including the best places in Costa Rica! 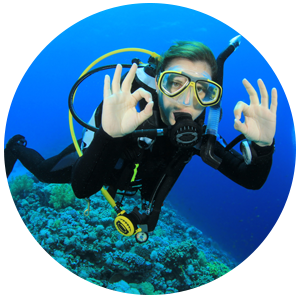 Book Your Costa Rica Dive Vacation Today! Let Bill Beard’s save you time and money by putting together the itinerary that is best for you. We offer traditional vacations, all inclusive packages and Scuba and Adventure Vacations for individuals, groups, families and honeymoon couples. We offer a variety of activities. We have tuition packages that suit anyone who wants to know about all type of water sport and other tours. We offer a range of diving, windsurfing, surfing, kitesurfing, wakesurfing, waterskiing, rafting, canony, etc. Welcome, to the best and modern diving center! We have the best, passionate and experienced instructors in the world. We provide safety and proper knowledge. You will get up and ride! 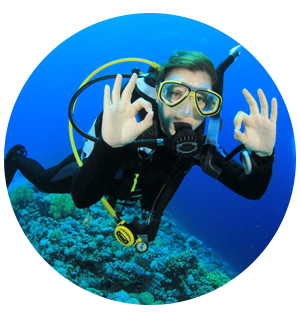 Our Costa Rican diving center is equipped with the latest equipment which makes learning faster, easier and more fun. We provide the right lesson for each level. Don’t hesitate and come to Costa Rica.